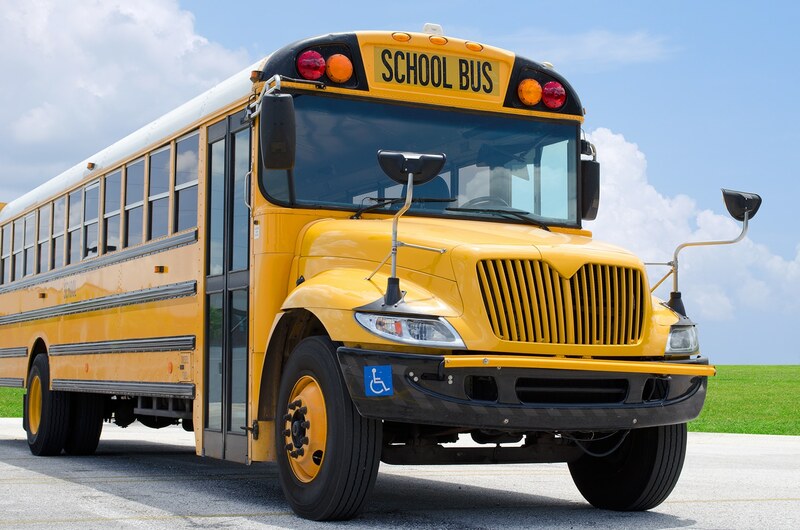 Virginia Beach, VA, September 15, 2018 –DOMA Technologies, a Virginia Beach-based company that specializes in cloud-based data and document management, announced today that it has recorded it’s 4th Fill The Bus donation drive contributing to multiple schools in Hampton Roads. Mission Fill The Bus collected school supplies distributed to children that live in the Virginia Beach area. The school supplies donated by DOMA employees helped less fortunate kids start the school year on the right foot by giving them confidence knowing that they the tools needed to be successful to start the year. “We are very passionate about supporting the public school system. It gives us a great opportunity to give back and really make an impact on the lives of young people” says Crisitina Bermeister, Director of The DOMA Culture Committee. Founded in 2000, DOMA Technologies has grown into a leading provider of Enterprise Information and Data Management solutions for organizations nationwide. Using the DOMA FedRAMP accredited cloud-based technology platform powered by Amazon Web Services as the core enabler, we have developed and integrated end-to-end solutions around information management. Our approach is unlike the traditional legacy vendors since DOMA can provide more targeted micro solutions that are competitively priced and aimed at a quicker deployment, implementation, and return on investment. DOMA’s digital management strategies were born out of a long history of trusted relationships in the private business, education, and healthcare community that have allowed them to formulate best practices for initiatives within the federal health IT space. DOMA currently performs on large programs within the Department of Veterans Affairs as well as the Defense Health Agency and DoD Tricare – the program providing civilian health benefits for U.S Armed Forces military personnel, military retirees, and their dependents.